I want to start by very humbly saying THANK YOU to https://thisismytruthnow.com/wanna-get-to-know-me/home/ for my very first award since joining the blogging world. 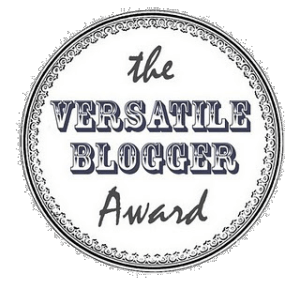 3) Nominate 11 new blogs to receive the award &a write 11 new questions. 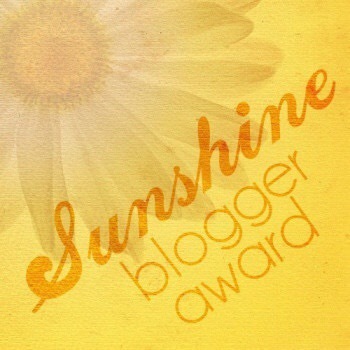 4) List the rules &a display the Sunshine Blogger Award logo in and/or on your blog. 1) Which of the 7 deadly sins could you absolutely live with if you had to? Wow, well…sad to say that it has been so long since I’ve heard them- I had to look up the list. To absolutely HAVE to live with one of them….how can one honestly decide that. With a deep look at my life as it stands now, there are 3 that seem to show up in the mildest levels. #2- Gluttony…excessive ongoing consumption of food or drink. It is my go to whenever I am bored, sad, depressed… but, it is a problem that I am constantly working on. #4- Lust…an uncontrollable passion or longing, especially for sexual desires. I can say that this has been a flaw for sure. And lastly, #6- Sloth…excessive laziness or the failure to act and utilize one’s talents. Now, this has always been a definite problem, until recently and it has come full circle to where all I want to do is put my talents to the best use possible. So…. looks like the only one that hasn’t started working itself out yet is Lust..
2) Which of the 7 dwarfs are you most similar to? I guess I would have to say Bashful. Despite my new found desire to lead and inspire and motivate others, at heart I will always be a bashful soul. 3) What state haven’t you lived in, but would like to? Yet another tough choice. I have only ever lived in Texas and a brief time in Oklahoma. I guess if I had to choose, it would probably be Florida. Between my need/love for warm weather, hot sand between my toes and the ocean waves beckoning me to sit and listen. 4) Where do you see yourself in 10 years, that you believe you might actually achieve? In 10 years…. I will have My business functioning as a very recognizable brand…. 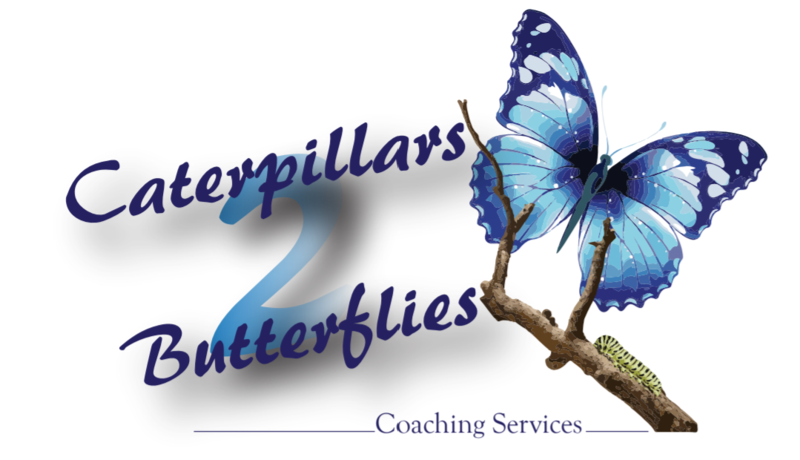 I will be helping others through motivational and inspirational leadership. I will have my empowerment group(s) growing strong, along with all of the other things I have in store there. I will not longer be helping someone else, as in a boss, follow their dream…but instead will be actively chasing my own. 5) Where do you see yourself in 10 years that you hoped happened, but don’t think that it will? Well, this one is a little more difficult. I don’t want to believe that there is anything I can’t achieve if I put my mind to it. The only issue I see, might be the 10 year part. It might take me longer. I want to have Caterpillars 2 Butterflies built to the level that it afford me the privilege of doing some great traveling. I hope to have the home of my dreams, and be building a life that will carry on to benefit my children and grandchildren. 6) Who do you not know in person, but think you’d be best friends with? I would have to honestly spend more time focusing on various public figures, to see who’s personality would truly compliment mine. 7) What Greek or Roman goddess or god is your favorite? This one I honestly can not answer. It will take far too long to truly study each one to get to understand them and what they represent. 8) When in time would you want to live, that you have note been alive for? I have always believed that I have an old soul, and thought that I would have been more suited for possibly the 1800s, maybe even early 1900s. Yes, those were hard times…but in so many ways I feel they would be more rewarding times as well. 9) If you could only travel by 1 mode of transportation in the future, what would it be? I think this question leaves a lot open. Have far in the future are we talking? Because honestly, I don’t see much changing in the way of transportation anytime soon. 10) What website do you visit the most? As of lately, I would honestly have to say it is probably a tie between WordPress and Facebook. I don’t have a lot of free time for much else at the moment. 11) How many cookies is too many cookies in one sitting? I had to laugh at this one. I would have to say not more than probably 3, and that all depends on the size of the cookies. 1) What do you feel is the biggest accomplishment in your life so far? 2) if you could trade places with anyone, past or present, who would it be and why? 3) Where do you see yourself 5 years from now? 4) If you could go back and visit with your younger self, what age would you go visit? 5) What is the best piece of advice you could pass on to others? 6) If you could become any animal for a day, what would it be? 7) Who has been the most influential person in your life? 8) If you’re not already living your dream, what is your dream job? 9) If you could travel anywhere, where would you go? 10) We’ve all made the comment that we’d like to be a fly on the wall…. What historical event do you wish you could have been there for? 11) On a more carefree note, who is your favorite Sesame Street character? Hi. Thank you very much for the nice mention and answering the questions. You put a lot of thought into your answers, especially the seven deadly sins. I understand where you are coming from. Good new questions, too. Thanks…that was definitely a challenge in itself… But I was honored by the first award…and wanted to do it justice.